Spend the day with us exploring Essaouira, home to a traditional Portuguese harbor with fine examples of Moorish and Portuguese art. 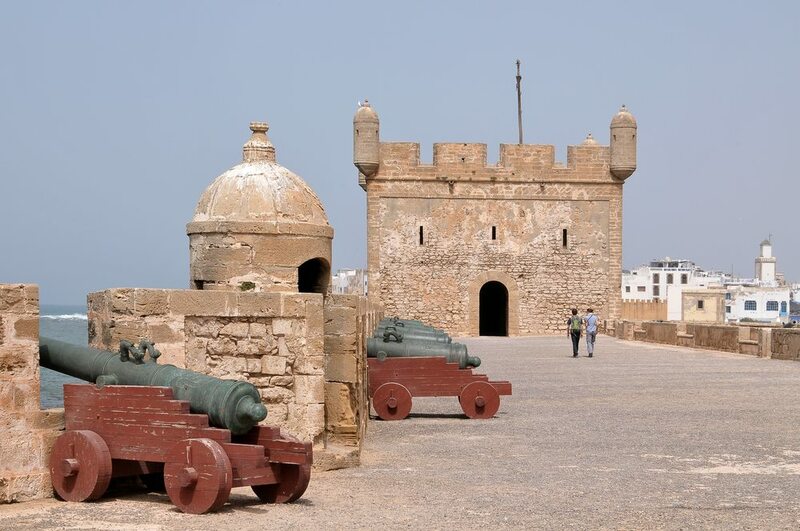 Famous for its fine wood-work, Essaouira is also home to the silver souk, art galleries and islands. 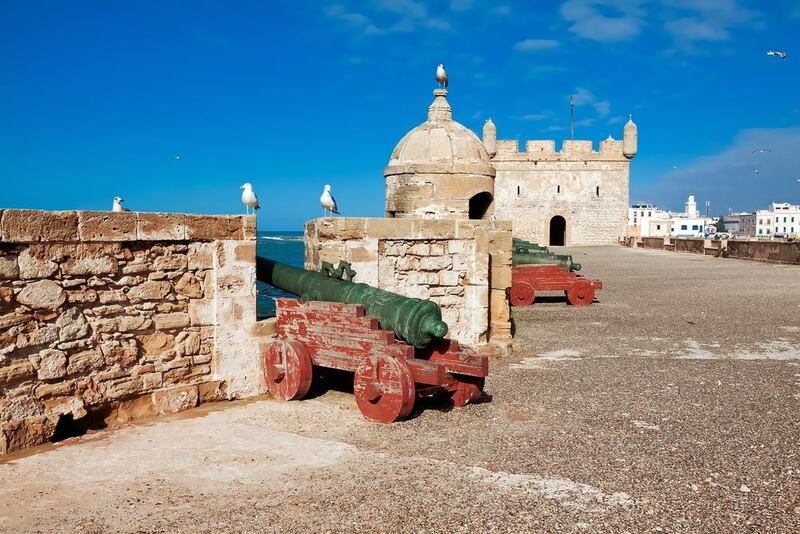 It’s easy to see why Essaouira is often dubbed the ‘Jewel of the Atlantic’. This place has earned such a following that Orson Welles filmed Othello here in 1949. 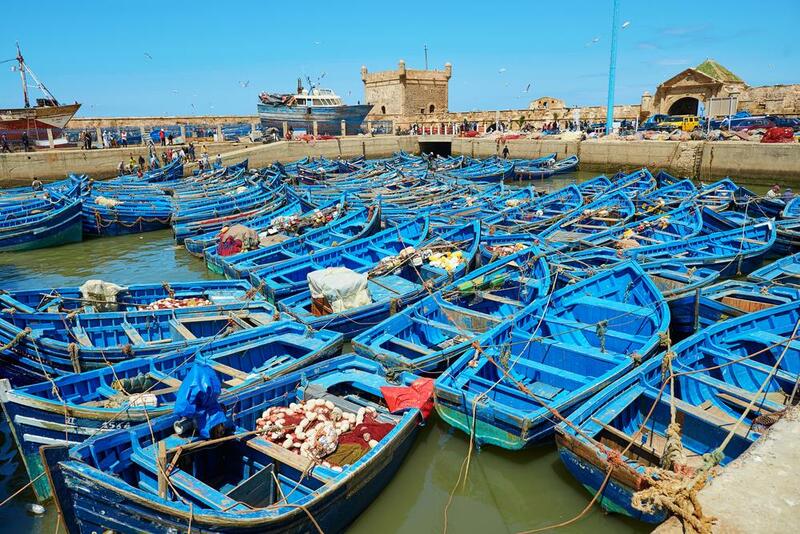 Spend the morning touring the fishing port, medina and artistic complex. In the afternoon, you can stroll around this charming town with its age-old souks, fish auctions and blue and white seaside houses. 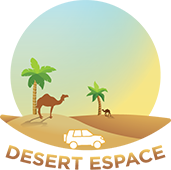 And that’s without even touching on the reams of golden sands on offer.